We are delighted to report that the Pinewood Group has joined Laurence Keenan Advocates and Solicitors as the main sponsors for this year’s film festival. 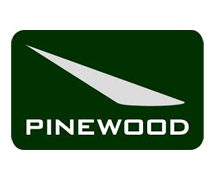 As we develop our 2016 programme, we will work with Pinewood to ensure we get the right sort of brand and event partnership. The film group will also sponsor the Best of the Fest Award of the International Short Film Competition. 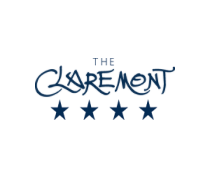 The festival is also grateful for the ongoing support by fellow 2015 sponsor The Claremont, the leading hotel of the Sleepwell group on Douglas Promenade. The Claremont is the festival’s social hub where special guests and visiting filmmakers can network before and after events. An exciting new addition to our associates this year is Manx National Heritage, the Island’s statutory heritage agency. It manages a significant proportion of the island’s property, archives, artwork, library and museum collections in trust for the nation, and is allowing access to the film festival. With all this support – including our new media partner Manx Radio – this year’s festival is set to be our best yet!